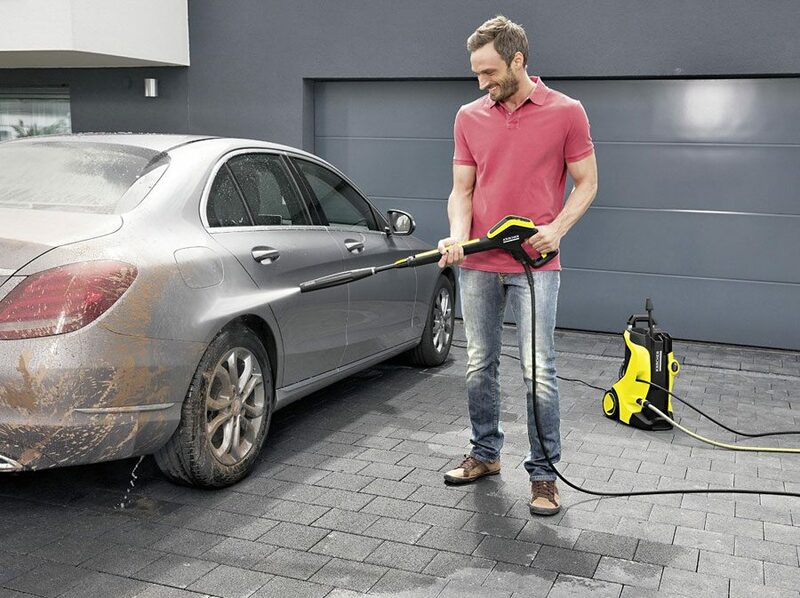 The new K5 is a fantastic pressure washer, the new sleek design looks great and with the new features it really is a top power washer. The LED trigger gun is useful and makes changing between jobs sick and easy while ensuring you are set with the correct pressure for the job in hand. 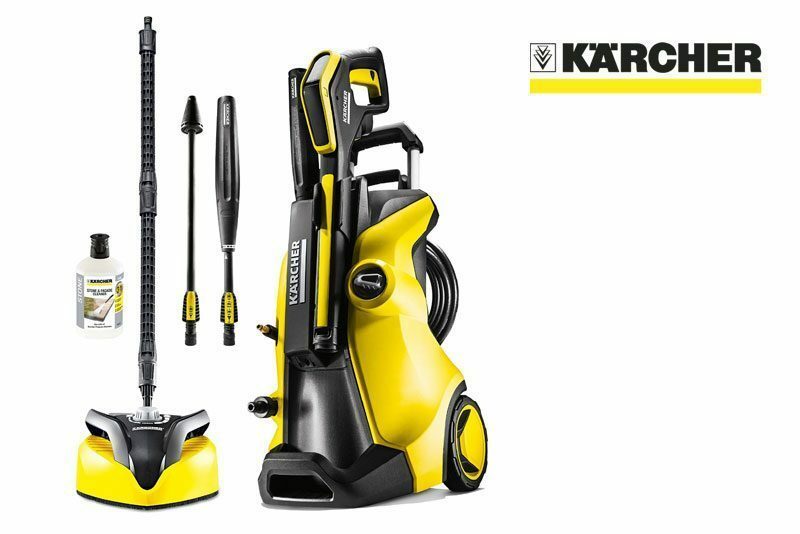 A new sleek racing design that looks like something designed by a formula one team while maintaining that Karcher yellow and stylish smart back colours. While the casing is different it also brings in new features such as extra storage with a change in design making this model even sturdier than its predessoior.